Specifically talking about modern operating systems such as 2008/2012/Win7/Win8. Chill runs through your spine as you install eConnect and then try to run an eConnect document through from another machine. This message is unusually accurate in describing the problem. 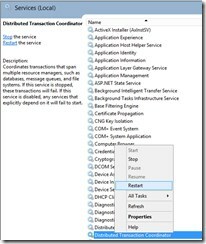 eConnect uses DCOM to execute against a remote server and client using transactions, so they can be rolled back if things go wrong. 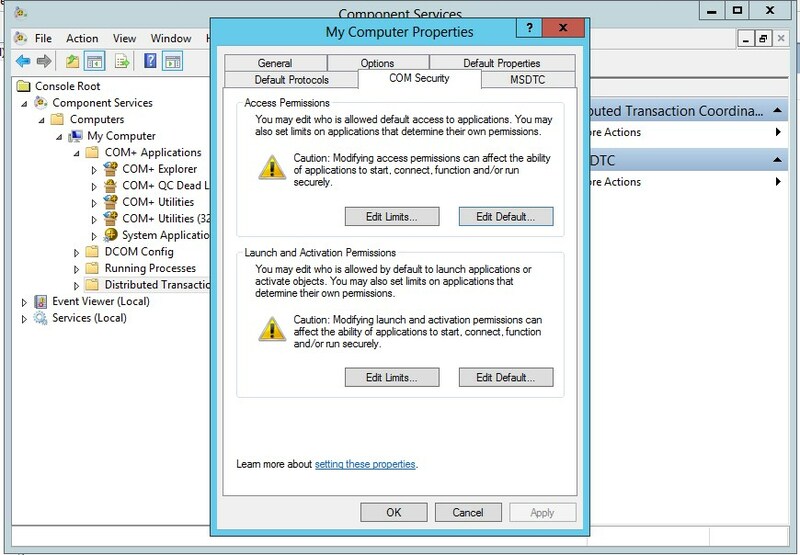 The DCOM layer introduces its own layer of security into the pot that has to be configured. 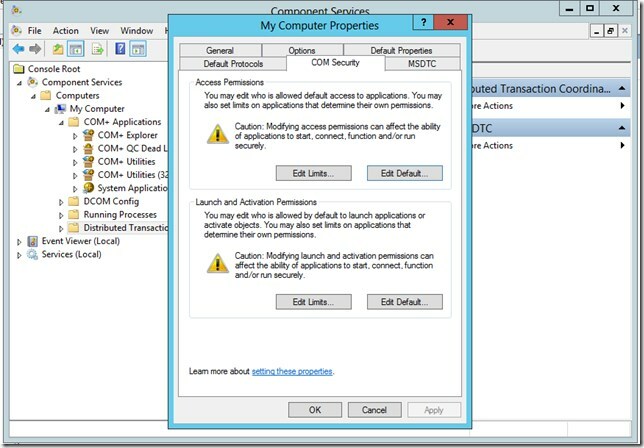 Normally if eConnect is installed and an application or service uses it from the same machine to which it was installed, then everything works as expected. 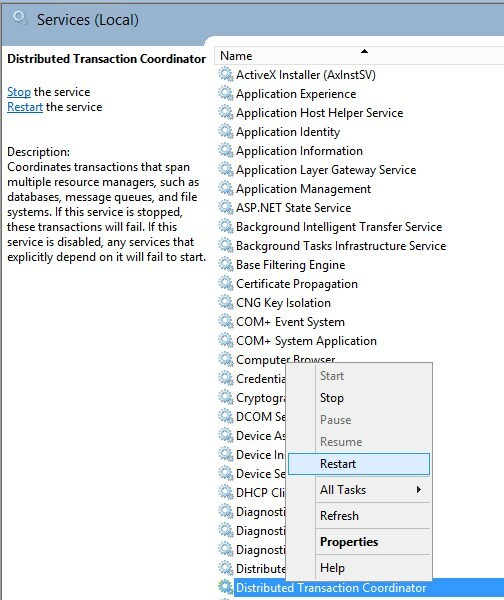 Move that application or service to another machine, then the above message is returned as an exception. 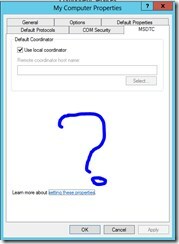 Go to Control Panel>>Administrative Tools>Component Services or type “com” into the windows server search box, select Component Services. In the past there was, certainly for eConnect9 items under Computers>>MyComputer, for “eConnect9”. 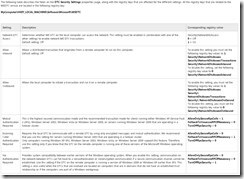 There no longer is any evidence of eConnect in the browser, I’m assuming the visibility flag on the COM application build have been set to hide from browsing. Right click on the MyComputer node, select properties. 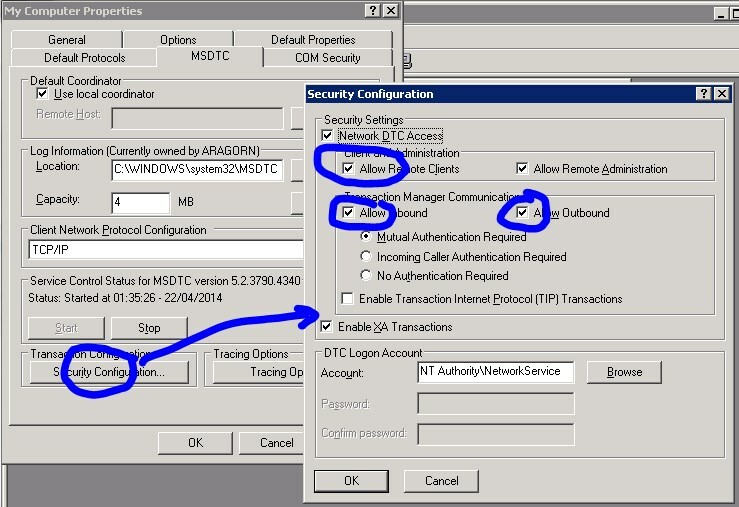 Select each in turn of the Edit buttons (four of them) on the COM Security Tab. 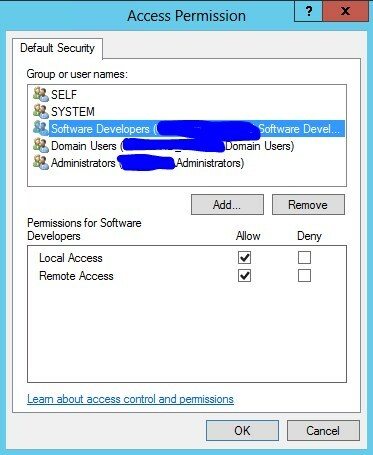 Add to these security items, a group to which the user running the service (or app) belongs to. To that newly added group then tick allow for Remote Access. Follow that pattern through all the four button permission boxes. Nothing else was changed on the other tabs. 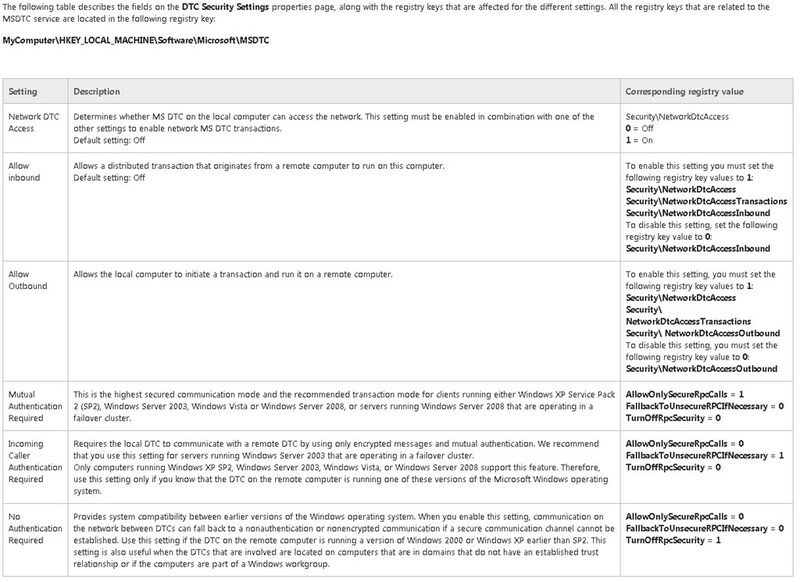 RESTART Distributed Com Windows Service. 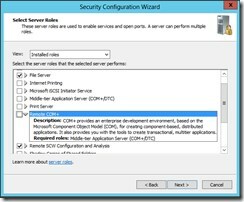 RESTART SQL Server may be required according to some documents, only do this if you have to. This is where it gets odd. 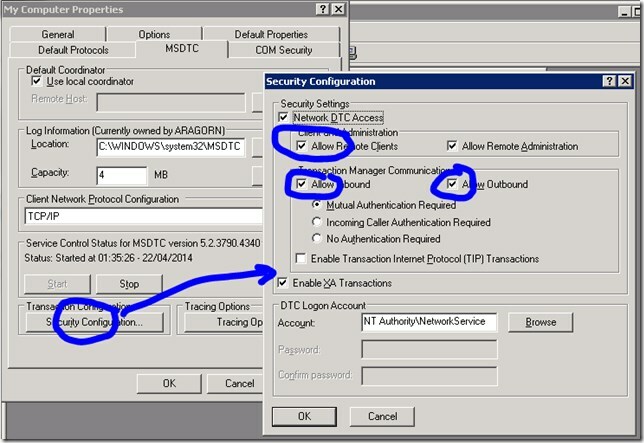 In 2003, the MSDTC tab had a Security Configuration Button, by clicking on that and allowing in abound and outbound and remote clients everything would come to life, on server 2012 this is missing. Argh. At 3am I was getting irritated by this! ** Please see notes at bottom as there may be a more systemic way to to do this! Usual note: Only edit the registry if you know what you are doing! So by changing the regstry settings it is possible to do what the old screen was doing. 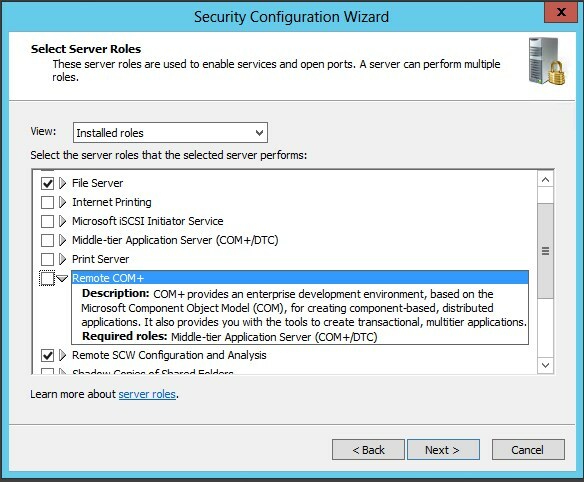 Restart the Distributed Transaction Service and SQL server if required and now eConnect will work with the application from a remote machine and I could get to bed! 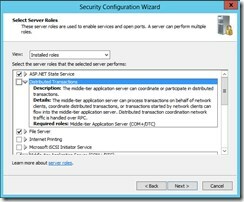 The server 2012 security configuration wizard may be the way that this is now supposed to be edited, rather than using the registry. 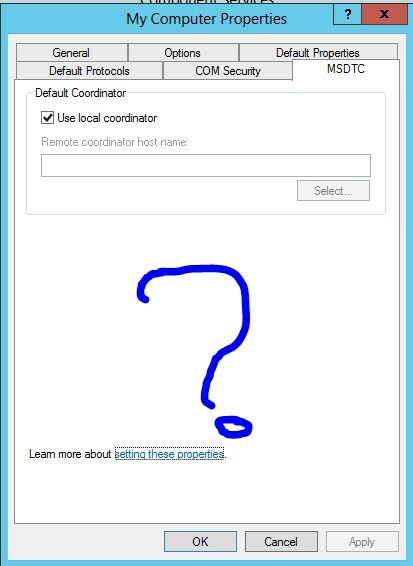 In here there is the option to switch on Remote COM+. 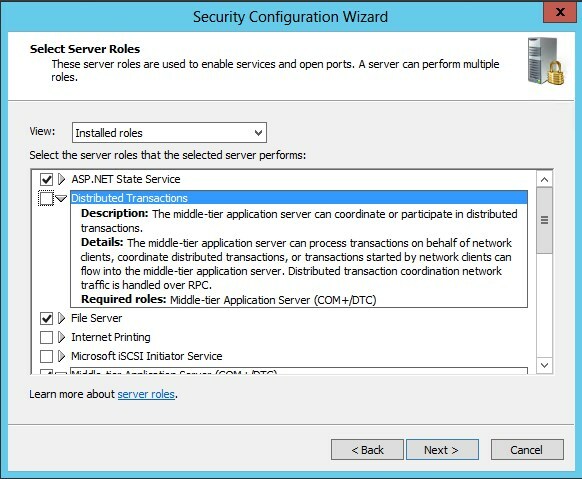 Time to start reading up on the server 2012 administration, as it impacts us developers!